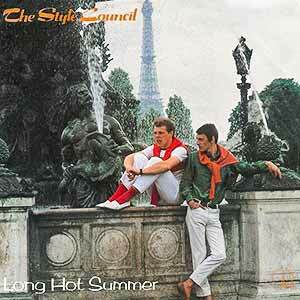 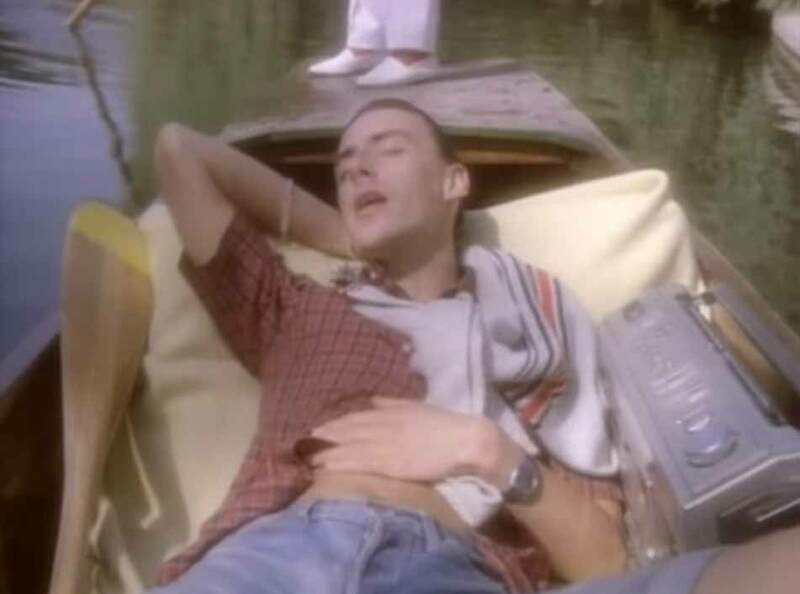 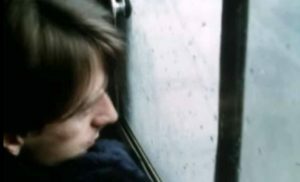 The Style Council – Long Hot Summer – Official Music Video. 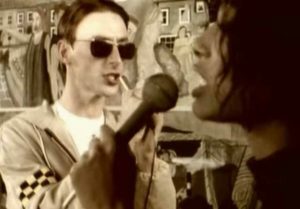 The song was written by Paul Weller. 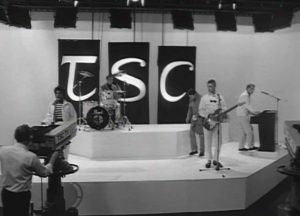 It was released as the third single from the band’s debut album “Introducing The Style Council” (1983). 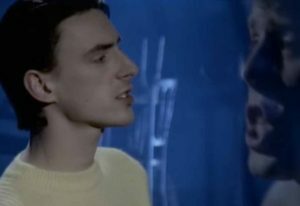 The single was released in August 1983 peaking at number 3 in the UK singles chart.